How many T-shirts you have? 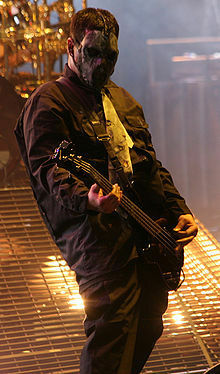 what is your paborito slipknot song? 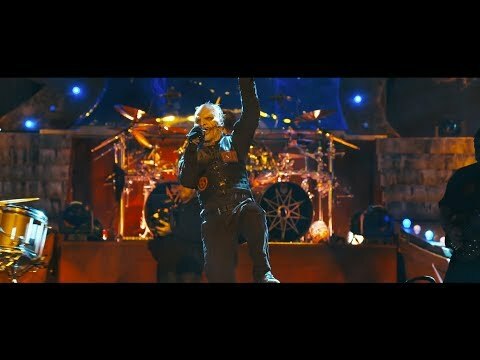 Slipknot bio with iugnay to amazing videos. a comment was made to the poll: Psychosocial, Duality, or Devil In I?